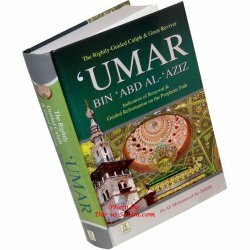 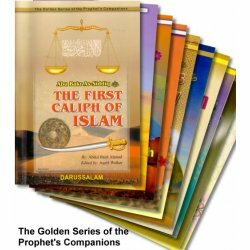 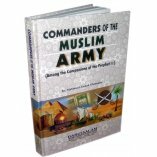 This book describes, among other things, the principles based upon which Umar ibn 'Abd Al-'Aziz governed the Muslims during his caliphate; among those principles were mutual consultation, justice, equality among people and honoring of freedoms. 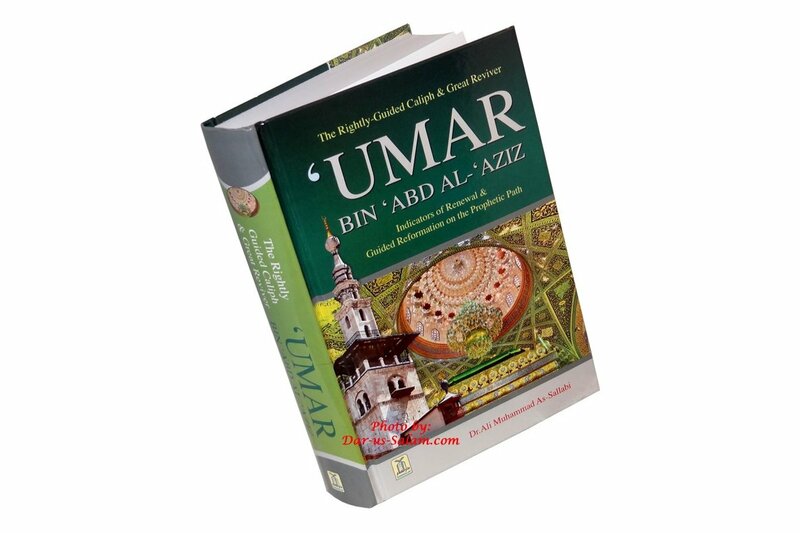 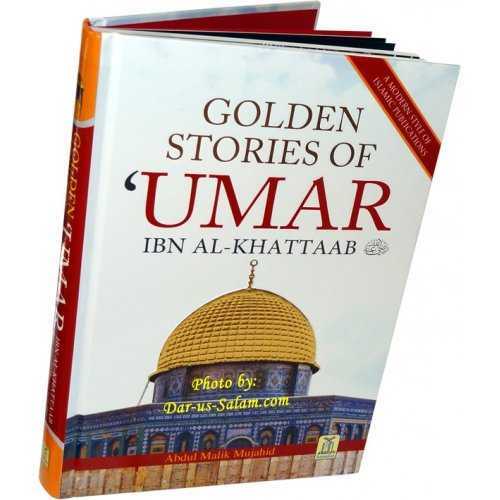 With the turn of every page, the reader will come to appreciate the fact that 'Umar was exceptional in his Faith, distinguished in his knowledge, profoundly wise in his thinking, remarkable in his eloquence, noble in his manners and great in the contribution he made to this Nation. 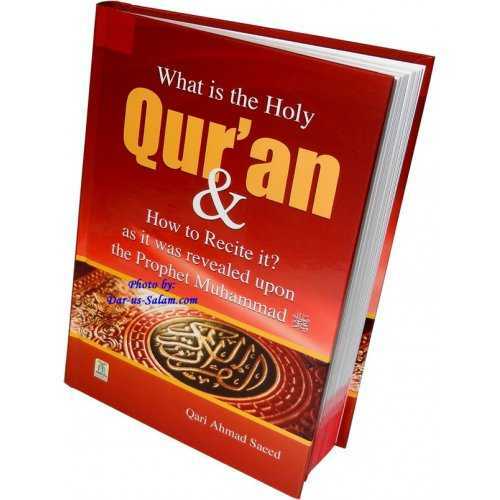 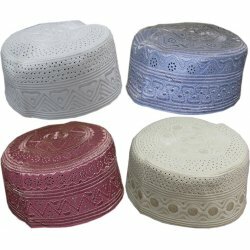 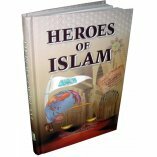 English readers have long been deprived of the life story of this outstanding Islamic hero and exemplar. 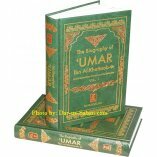 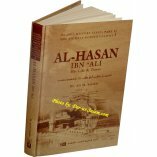 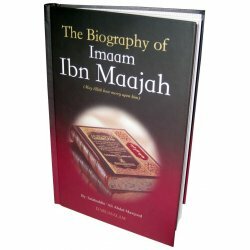 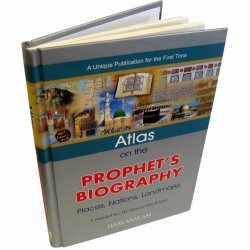 While there are some short and scattered accounts about his general life, this is the first book to deal specifically with Umar bin `Abdul-Azeez's reforms, which is surprising given that he has been attributed the title of Mujaddid (reformer/reviver) within Islamic scholarship, in great detail.